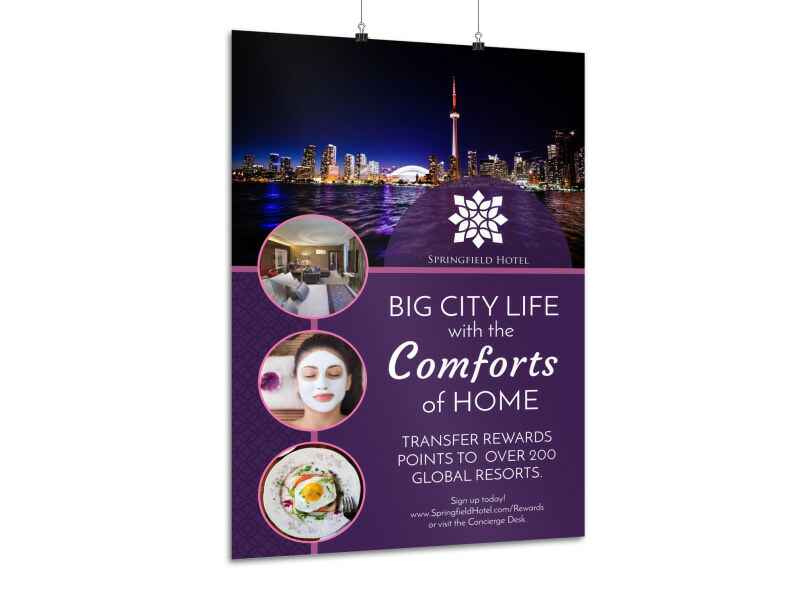 Customize our Hotel City Life Poster Template and more! 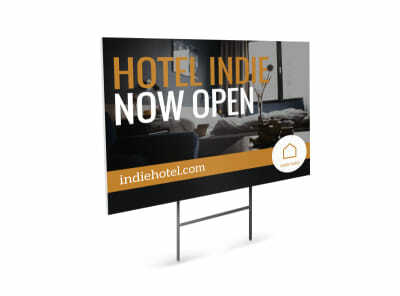 Whether you’re offering a reduced rate on particular stays or free tickets with a weekend getaway package, this customizable poster is just the thing to promote your hotel. 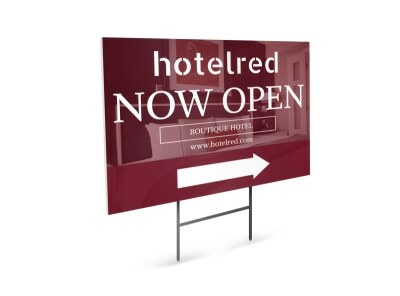 Add photos of your hotel's amenities and attractions, give an overview of pricing, and throw in a call to action or special promotion to get guests interested in returning again and again. 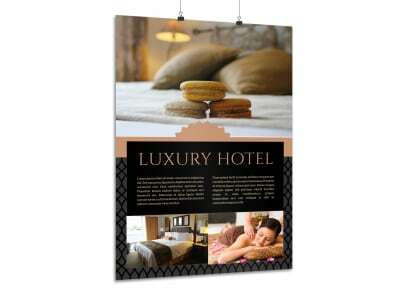 Begin the design process now.